The Pestlo Panthemide Face Cream claims to be an ultra light, fast absorbing, deeply hydrating moisturiser that will improve skin elasticity. The formula relies on B group vitamins to fulfil some of its key benefits. Niacinamide is a well tolerated form of Vitamin B3. It is a superstar multipurpose, restorative ingredient that helps to brighten skin by inhibiting melanin production. It is an effective treatment against hyperpigmentation and provides a strong defense against the appearance of discolouration and age spots. Niacinamide is also able to improve the appearance of enlarged pores, uneven skin tone, fine lines, dullness and to strengthen the skin surface. 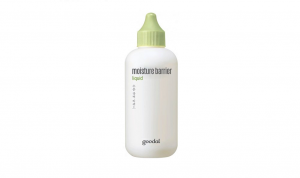 Vitamin B5, Panthenol is able to reach into the lower layers for deep cell absorption and hence effective moisturisation. Ceramide NP displays water retention capability, helping to strengthen the moisture barrier by replenishing natural lipids lost due to environmental factors. Fatty alcohols, emollients and humectants accompany these notable ingredients, providing a solid, all round moisturising formulation. Exhibiting strong antioxidant properties (50 times that of Vitamins C and E) plus anti-inflammatory properties, Pine Bark Extract is said to improve protection from free radicals, hydration and elasticity in the skin by promoting collagen production. Rosemary Leaf Extract boosts antioxidant concentration and also displays antimicrobial properties for acne control. 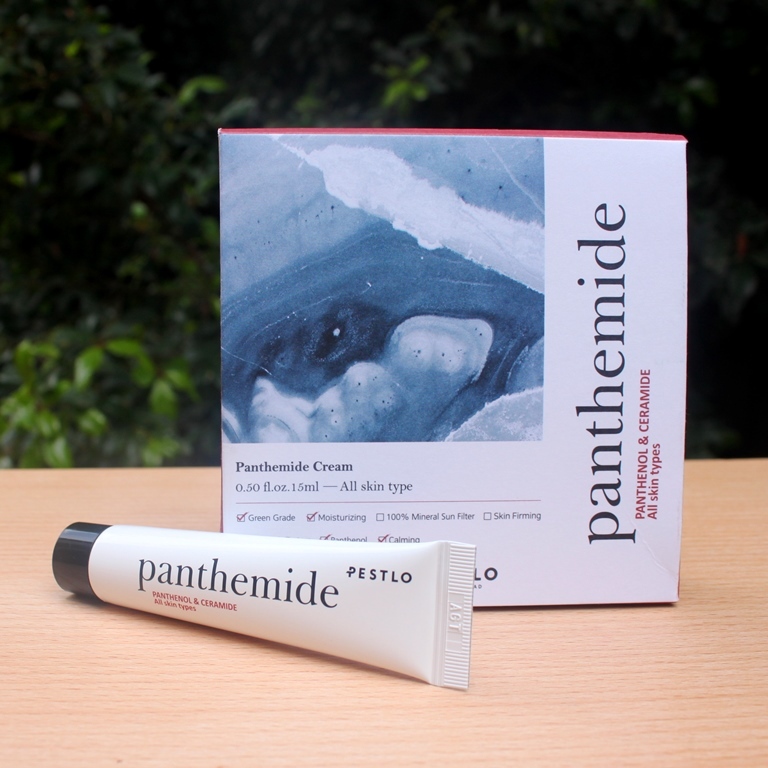 The Pestlo Panthemide Face Cream is packaged in a plastic tube with screw top lid. There is a protective foil seal on the opening when new to help retain freshness. The trial/travel size version also comes in a pretty gift box. 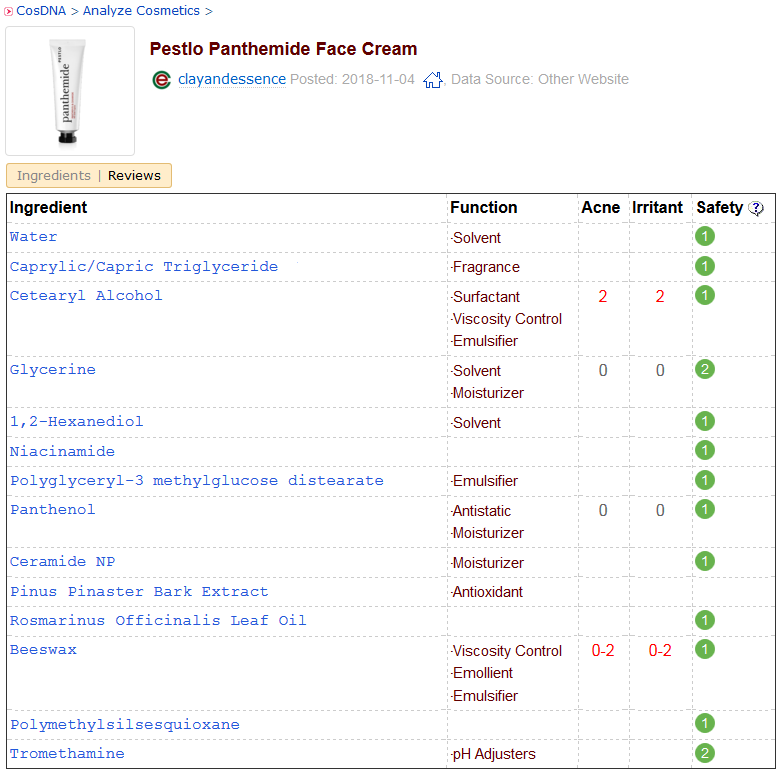 The Pestlo Panthemide Face Cream ingredients return clean CosDNA and EWG reports, confirming product safety. Use after essence/serum morning and night. Spread generously onto skin in an outwards motion. 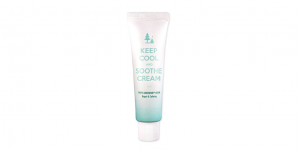 This cream has a light herbal, naturally derived scent. 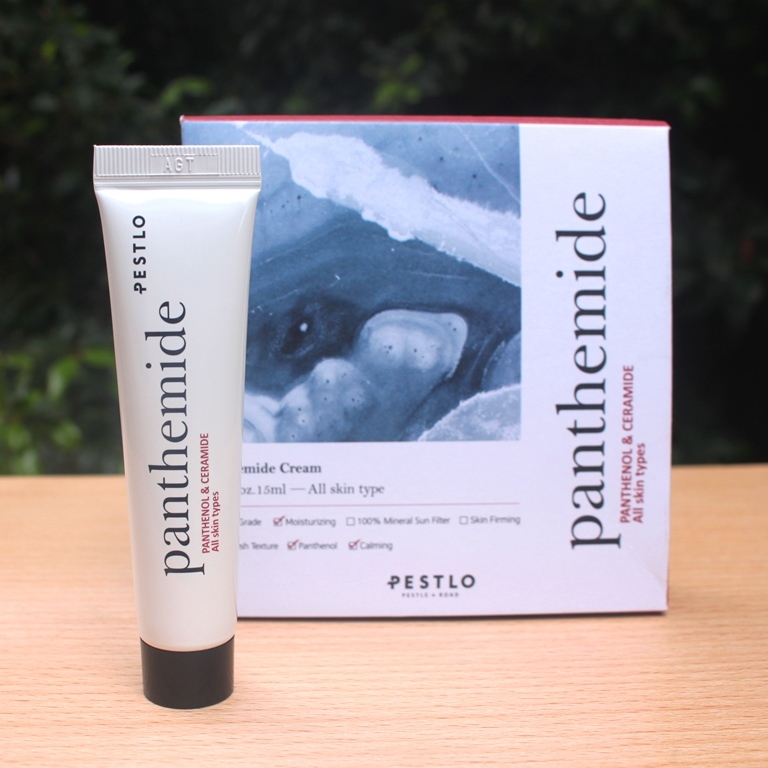 The 15g sample/travel tube of the Pestlo Panthemide Face Cream costs AUD$10.00 while the regular (50g) size is AUD$35.00. 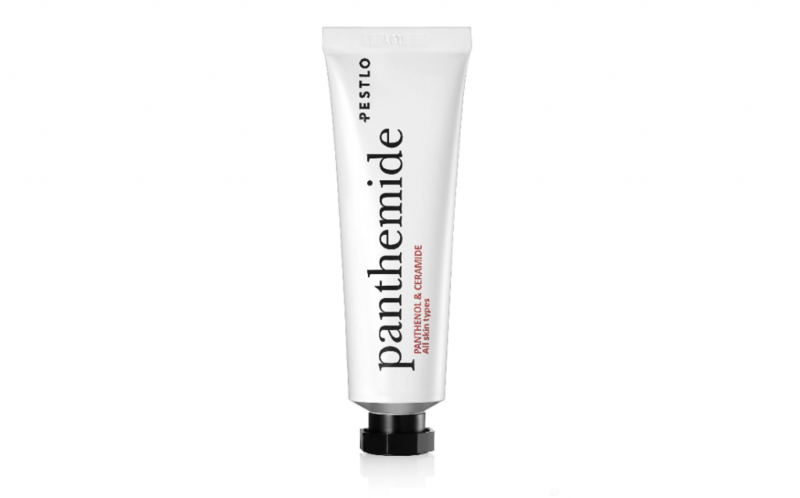 The Panthemide Face Cream is available from Franki + Seoul. Purchasing over AUD$80 qualifies you for free Australian shipping. Franki + Seoul ships locally only although direct correspondence should be entered into should you be wishing to buy from overseas. Going by the labeling, the product has a shelf life of 3 years and expires 12 months after opening. The cream is presented in a plastic tube with squeeze action dispensing which works well to keep it hygienic and travel friendly. 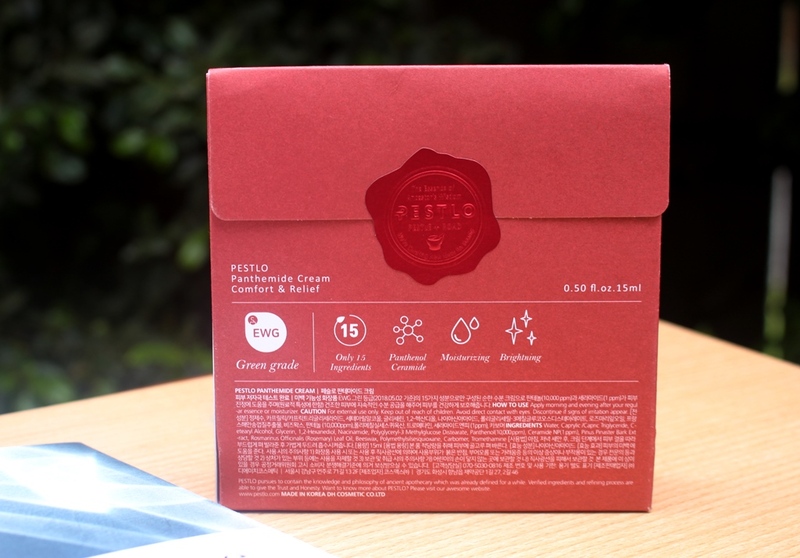 The trial (15g) size comes in a cute gift box with a metallic seal. The company artwork is clean and minimalist resulting in an overall attractive product. Pine Bark and Rosemary extracts give it a similar scent to the brand’s Safe Recipe Sun Essence which is pleasant and refreshing. There is no added artificial fragrance. The similarities don’t stop there. 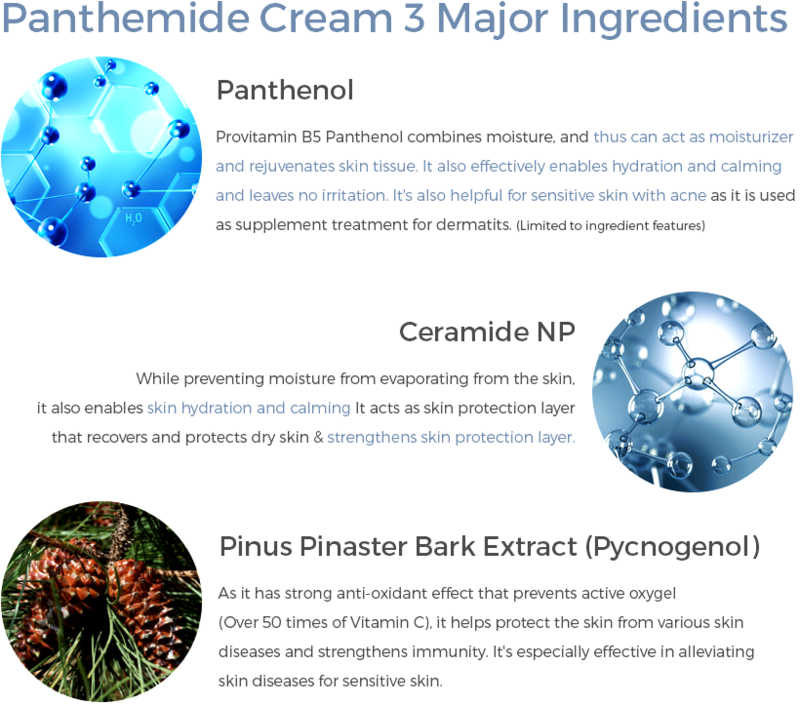 Both include Panthenol (10,000 ppm) and Ceramide NP (1 ppm) as their star moisturisers and both exhibit a similar texture and absorption. (This pairing inspired the product name: PANTHEnol + ceraMIDE). This is a super lightweight cream that is airy and foamy. It spreads easily and absorbs very quickly into skin without any residue whatsoever. There is no oiliness, stickiness or tackiness and there is no need to wait more than a minute for it to comprehensively seep into the skin. It feels refreshingly light and contributes an instant bounciness. It doesn’t leave any notable film, rather disappearing into the depths of the skin, so not surprisingly, the finish is pleasantly matte. I love this during the day as it feels light and airy on my combination skin. Its incredibly thorough absorption means it doesn’t interfere with makeup application either. In testing this product (all 15g in the trial pack), I have applied it twice daily as the last step of both morning and evening routines. The hydration is indeed deep but doesn’t last between applications for me. I found this sufficiently moisturising during the day only because hydration was also boosted by the 3 separate layers of Safe Recipe Sun Essence that I applied on top over 2-3 hourly intervals. Both products have identical concentrations of Panthenol and Ceramide NP, their highlighted moisturising ingredients, so it was essentially like reapplying moisturiser four times throughout the day which helped me achieve continuous, extended hydration. As expected, as an evening cream, it was light, probably too light. I think this would be an excellent evening cream for all except dehydrated/dry skin types in the summer but during cooler weather, perhaps only those with oily skin would appreciate its lightweight approach to moisturisation. For me personally, testing it during our spring (cool nights, pleasant days), it lacked a little. My skin didn’t retain the bounciness by morning. Adding a few drops of oil was one remedy for this problem. Another would be to layer a sleeping pack over it. Most likely however, in practice, I would use this as a day time moisturiser only. With a decent amount of Niacinamide in the formula, skin brightening and improved resilience would be likely outcomes. However, I really didn’t expect to observe these effects after less than 2 weeks. To my surprise, my tone was a little brighter and more even with twice daily use. Regarding elasticity, I honestly can’t make a judgement as this is such a difficult thing to measure in both a short period of time and in the absence of lab conditions. It’s easy to mistake the improved bounciness the added hydration contributes for enhanced texture but once the moisture fades, I cannot conclusively find evidence of improved elasticity. Perhaps with extended use I could make a more definite assessment. Due to its super lightweight consistency, oilier skin types will love this cream. Furthermore, a formula of only 15 ingredients, all rated Green, low hazard, in the EWG database, confirms a perfectly safe formulation. Free of colours, SLS, SLES, mineral oil and harmful preservatives, it is certainly a candidate for sensitive skin types. However, it’s unlikely to quench dry and dehydrated skin since it is probably not sufficiently rich or heavy, lacking an occlusive nature. Having said that, Pestlo only recommendeds if for Normal-Combination-Oily complexions. 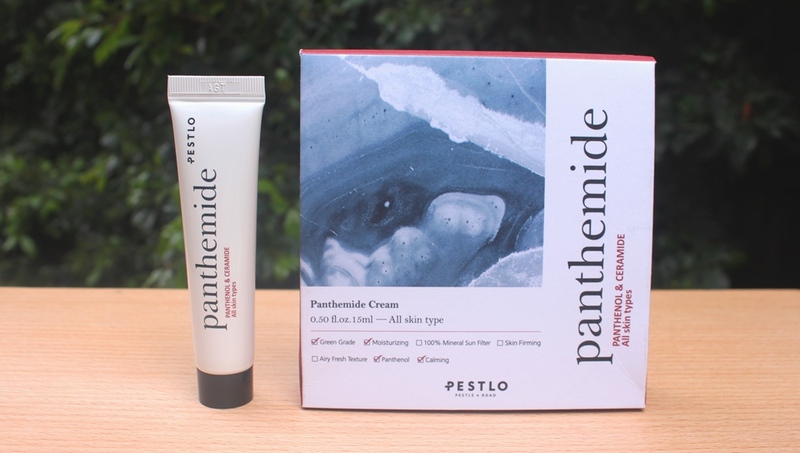 I found the Pestlo Panthemide Face Cream to be satisfying as a day time moisturiser. Its texture, absorption and matte finish are favourable. It is likely too light for drier, dehydrated skin types and my combination skin had a similar response to it as an evening cream, finding it a little too light (on its own) to retain hydration until morning. It has an impressive, safe formulation that would be ideal for sensitive skin types while oilier complexions will appreciate its lightweight consistency. This product was provided to me free of charge by Franki + Seoul for review. This post only includes my honest opinion and experience of this product and is in no way influenced by Franki + Seoul, Pestlo, any of its representatives or any other third party.